Javlyn is a solicitor in our Commercial Team. 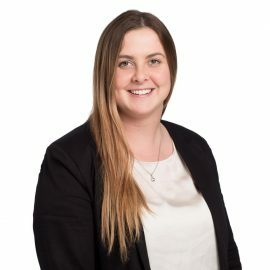 She joined Henderson Reeves in 2018 and was admitted to the bar in Auckland in September of that year. Brought up in Kaitaia, Javlyn attended Kaitaia College before attending Auckland University of Technology where she graduated with honours. In her spare time Javlyn likes horse riding the coastlilnes of the Far North and spending time with family. She is looking forward to developing her legal practice.